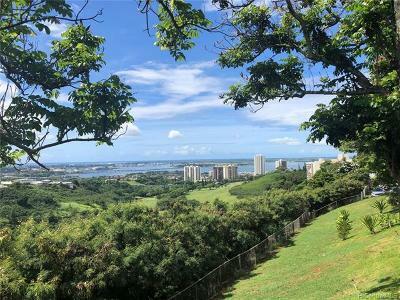 One of the more popular communities in Pearlridge is Ridgeway. Properties range from two-bedroom, one bath units to three bedrooms with one and a half baths. 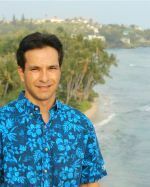 The two bedroom floor plans have (approximate) interior areas of 975 square feet and 100 square foot lanais. Three bedrooms have between 1,136 and 1,222 square feet interiors with 120 foot lanais. The community was built in increments (Ridgeway A, Ridgeway B, etc.) between 1971 and 1972. Ridgeway amenities include a swimming pool and recreation area. Pets are allowed. 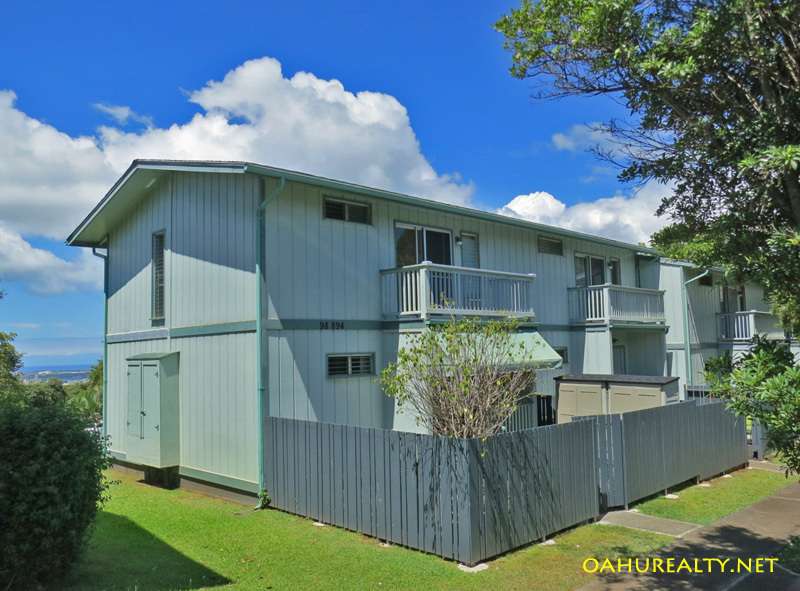 Ridgeway townhomes are managed by both Associa Hawaii, phone (808) 836-0911 and Hawaiian Management, phone (808) 539-9777. Ridgeway is located above Pearl Country Club on Kaonohi Street. If you drive past Pearl Country Club, you're headed in the right direction. Access from other neighborhoods is usually via the H-1 freeway and exiting at Pearl City or Aiea. If your destination is on Iho Place, watch for the intersection up the hill and make a right turn.